Full facial with steam pore cleaning, massage and mask. 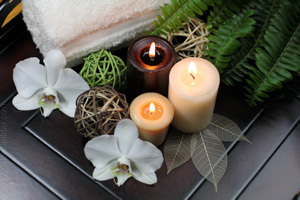 Prepaid packages are already discounted, not included for extra discount during Spa week. Regular gift certificates are accepted.